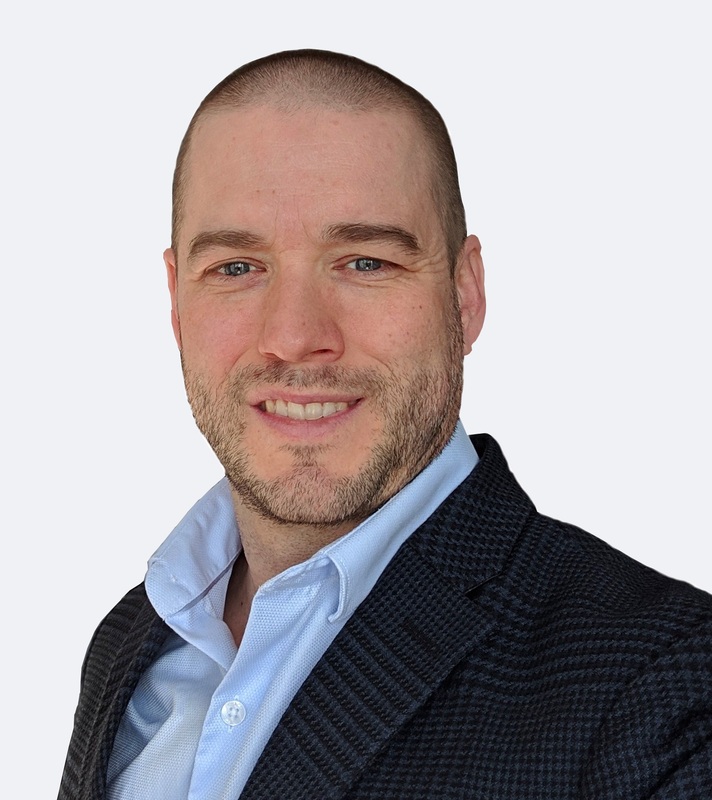 If you are involved in providing IOT (Internet of Things) connectivity services to your end customer, then you’re probably aware that your customers are expecting significant personalization when it comes to how your services are deployed. 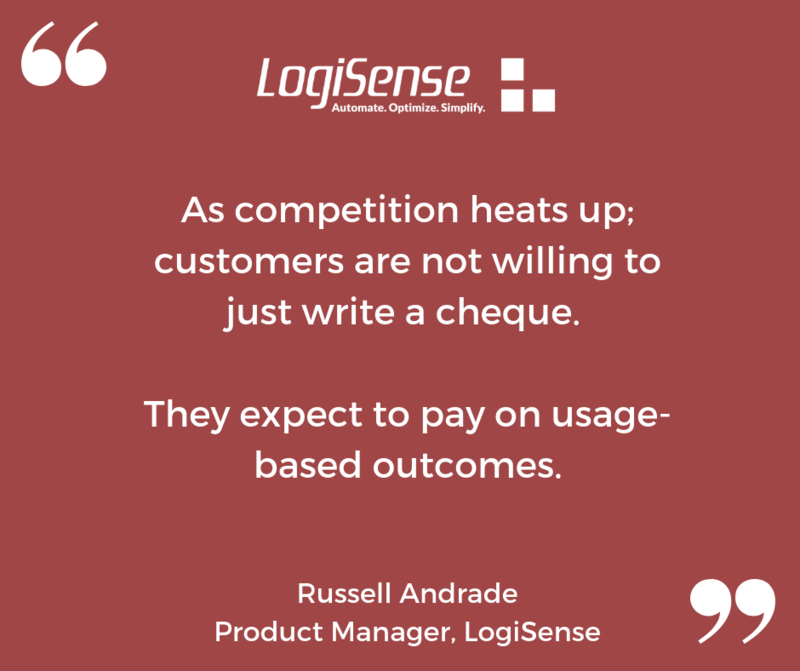 As competition heats up; customers are not willing to just write a cheque. They expect to pay on usage-based outcomes. We're here to outline some creative ways you can personalize your usage based models while protecting your bottom line. Most of us are familiar with the concept of usage pricing. Essentially with usage pricing a customer will pay an amount that is proportional to how much they use - this could be bytes of data, minutes or something else associated with their needs. What about subscription charges though? When a customer provisions their services, it could be months before they get used. This could be because they plan to use it for work, or share with someone else. Another scenario that is common, is a customer may provision a thousand services and, this-in turn, can ramp up their usage over a period of time. Should they be paying subscriptions for services that haven't been used? Billing on the first use is a solution to this -- only bill your customers their subscriptions, the moment they have data associated with their services. This provides a facility to optionally add a time window for when usage needs to come in. That being said, you want to avoid scenarios where services are unused indefinitely. Unused services that do not incur a subscription charge can impact a service providers' bottom lines. If a service provider is reselling services from a wholesaler, the reseller may still be invoiced for services even if they don't charge their end customer. To avoid undue risk and provide a more predictable revenue, it is important to set up a grace period. Once the grace period expires, subscription billing commences regardless of whether the service incurs usage or not. This ensures that customers do not over commit to services they do not plan to use while protecting service providers' bottom lines. 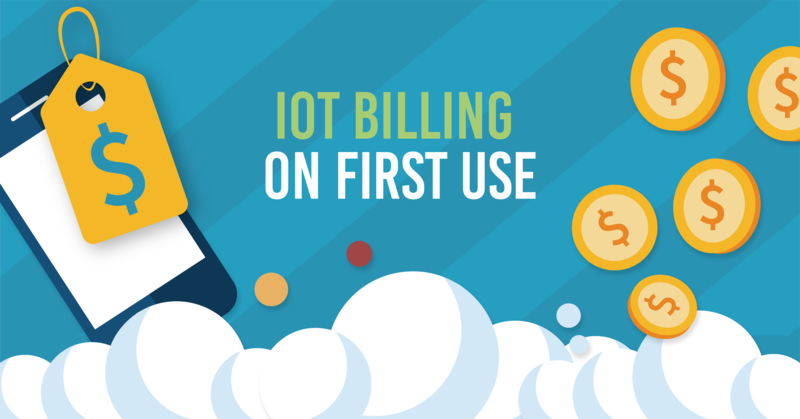 A related concept to billing on first usage is to bill when used. Customers may provision thousands of SIMs, this means that, in a given period a percentage of SIMs may not get used. This could happen for innumerable reasons; the SIMs might get reassigned, lose connectivity, hardware failure etc. This is a problem for service providers because customers could be frustrated with being billed for a product they are not currently using. When thinking through their monetization models, service providers may want to consider just charging subscriptions for SIMs that get used vs those that do not. This number can vary wildly between periods. Service providers can still enforce minimum commits to ensure a minimum amount of subscription revenue in these scenarios. LogiSense has been working with IoT and Communications providers for over 20 years and has significant experience when handling Billing on First Use scenarios. EngageIP supports configurable bill on first-use thresholds, this allows customers to determine granular criteria for whatever level of usage is required in order to trigger a subscription and/or usage charges. Grace periods can be established to limit how long a customer can go without getting invoiced for no usage. 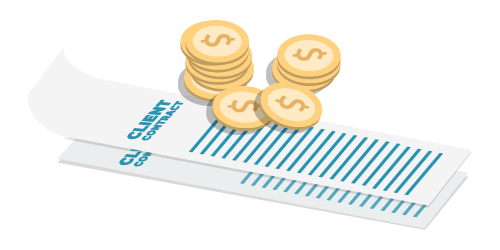 To protect service providers’ bottom lines, contracts can be set up with ramp up schedules and minimum commits.